The Company, through its ACT Division, recently secured its first project for the Roads and Transport Authority of NSW. The project is also the first to be constructed by the Company in Thredbo, NSW. 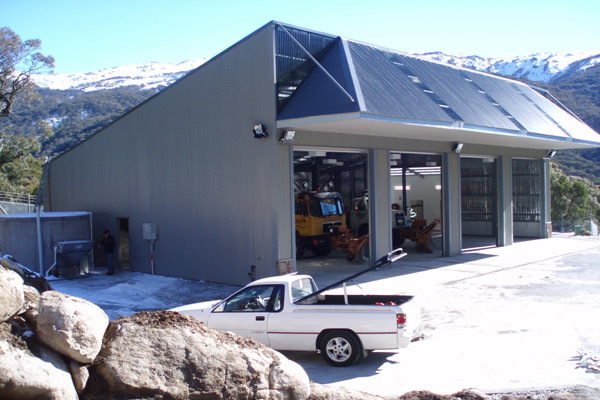 The works, which will be constructed in the Kosciusko National Park under strict environmental guidelines, consist of a new storage facility for vehicles and materials associated with snow clearing and need to be completed before the snow season.